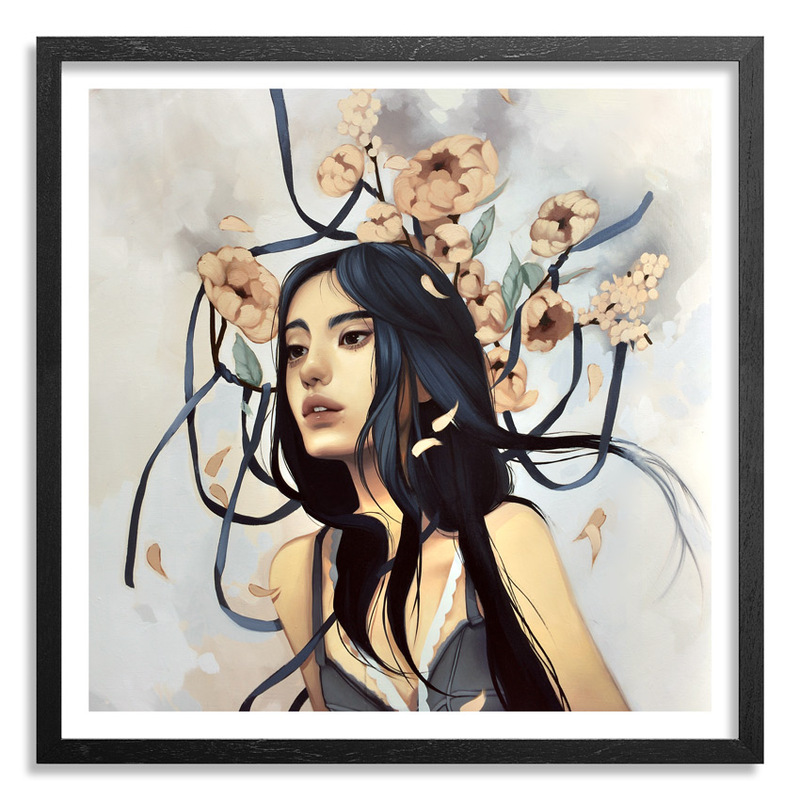 This RUN comes signed and numbered with a Certificate of Authenticity from Kelsey Beckett and 1xRUN. 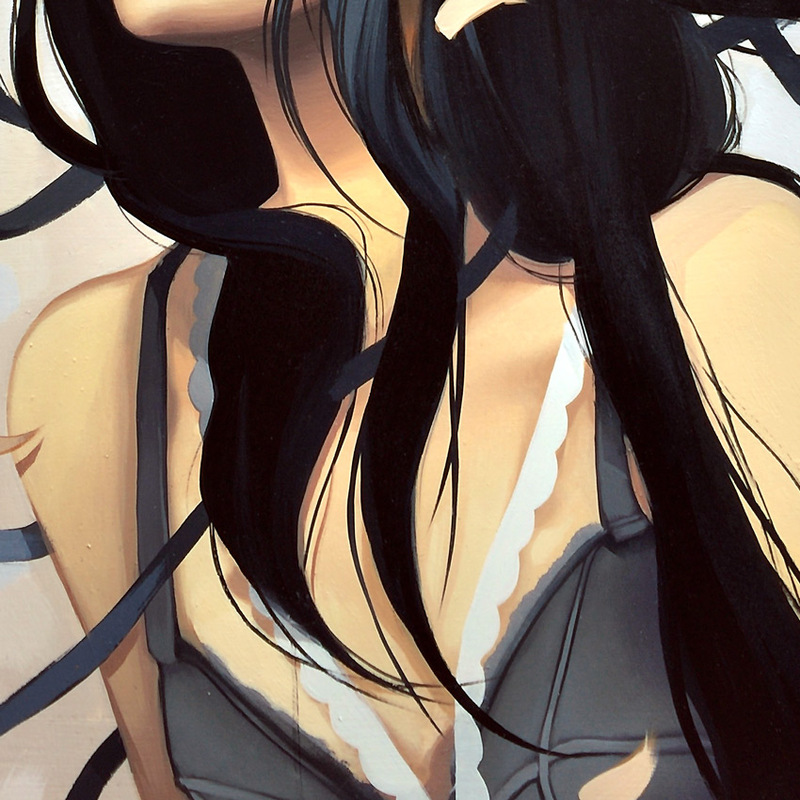 Kelsey Beckett is a Michigan native and an Illustration graduate of College for Creative Studies. She is a freelance illustrator and fine artist who has shown work in numerous galleries across the country. She Works mainly in acrylic and oil. 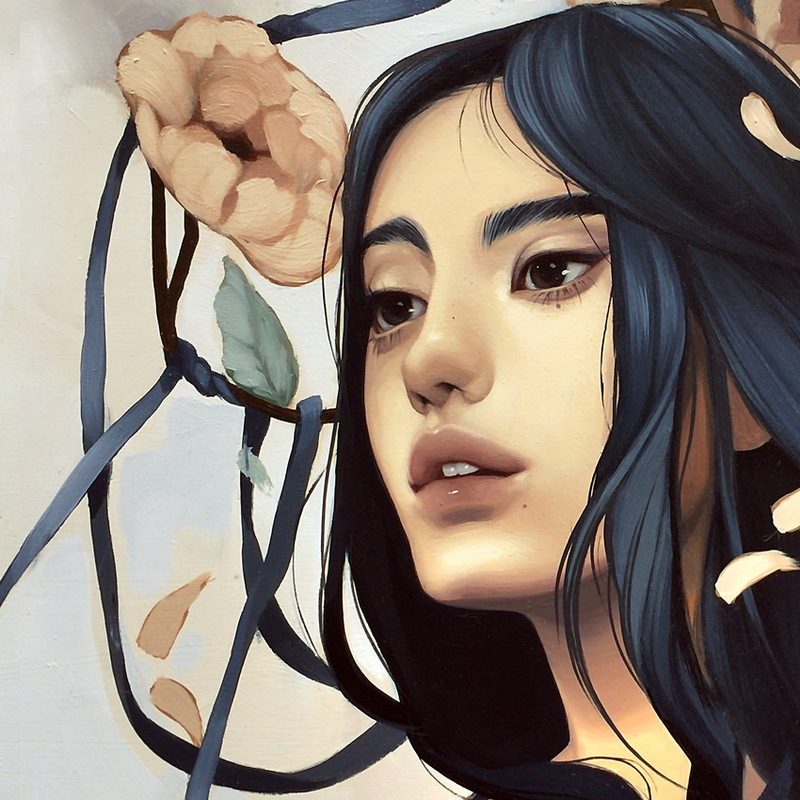 Her work has been featured by Juxtapoz and Supersonic Art, as well as published in “Spectrum #20” and "Women of Wonder: Celebrating Women Creators of Fantastic Art." 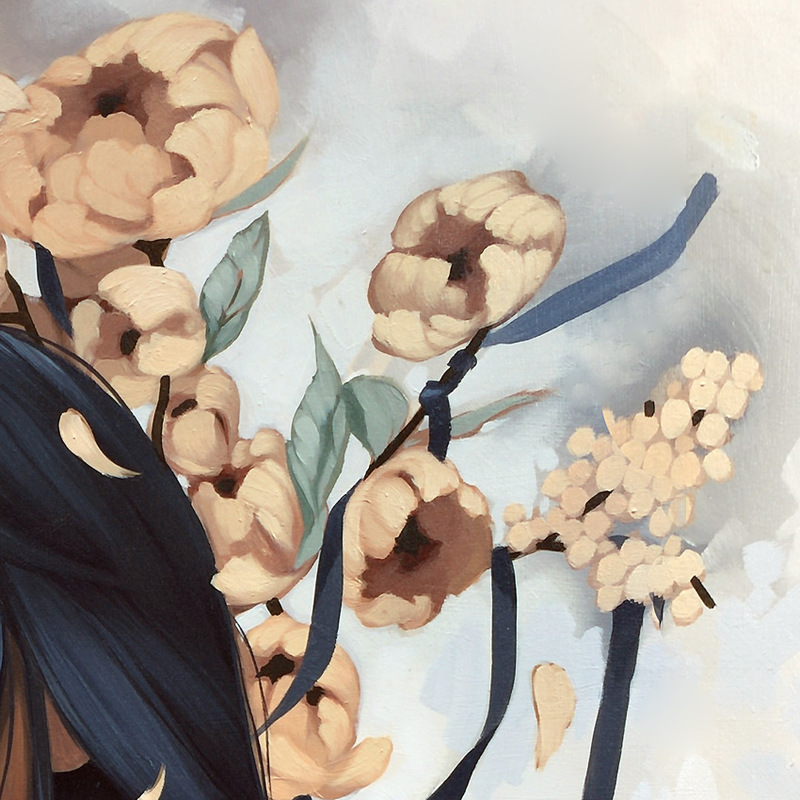 Find more by Kelsey Beckett at kelseybeckett.com. Follow Kelsey on Instagram @kelseyjbeckett , Twitter @Kelsey_Beckett & Facebook.